Agwa De Bolivia Cocablue is a popular Liqueurs available from TheDrinkShop in 70cl to buy online. 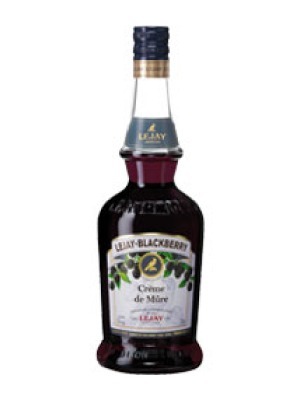 Visit TheDrinkShop for the best price for 70cl of Agwa De Bolivia Cocablue or compare prices on our other Liqueurs products. Cocablue is made from rare, new growth Bolivian Coca leaves, harvested once a year at 2000 metres above sea level to ensure a consistent and concentrated flavour. 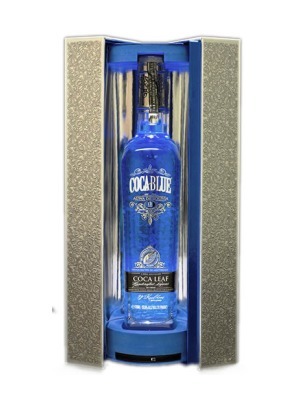 Every bottle of Cocablue contains 69 gms of Coca Leaf extract and is distilled 5 times for a pure and powerful finish at 111 proof and 55.5% ABV. The captivating colour is inspired by the ancient Royal Mayan Blue. Only one vintage batch is released each year so every bottle is recorded, signed and numbered. Where to buy Agwa De Bolivia Cocablue ? Agwa De Bolivia Cocablue Supermarkets & Stockists. You can buy Agwa De Bolivia Cocablue online in most retailers and find it in the Liqueurs aisle in supermarkets but we found the best deals online for Agwa De Bolivia Cocablue in TheDrinkShop, DrinkSupermarket.com, and others. Compare the current price of Agwa De Bolivia Cocablue in 70cl size in the table of offers below. Simply click on the button to order Agwa De Bolivia Cocablue online now.